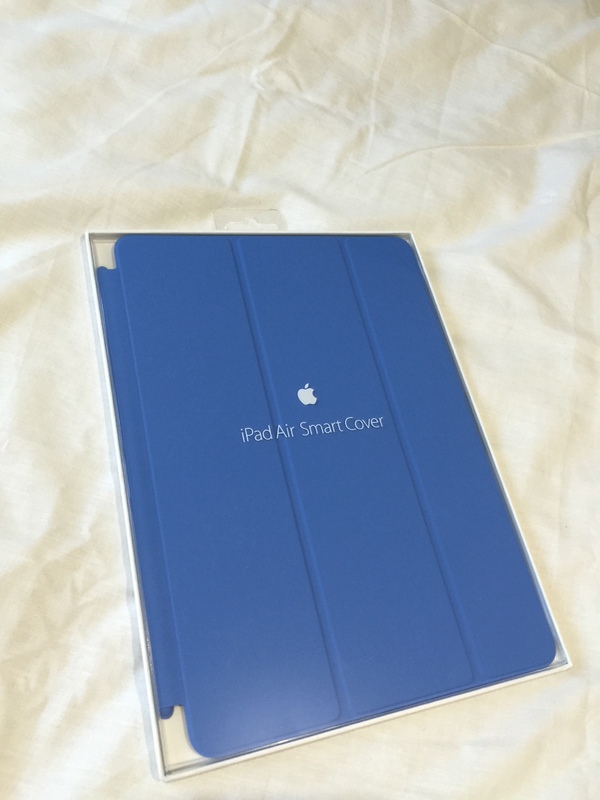 I have two brand new Apple iPad Air smart covers, one white one blue. 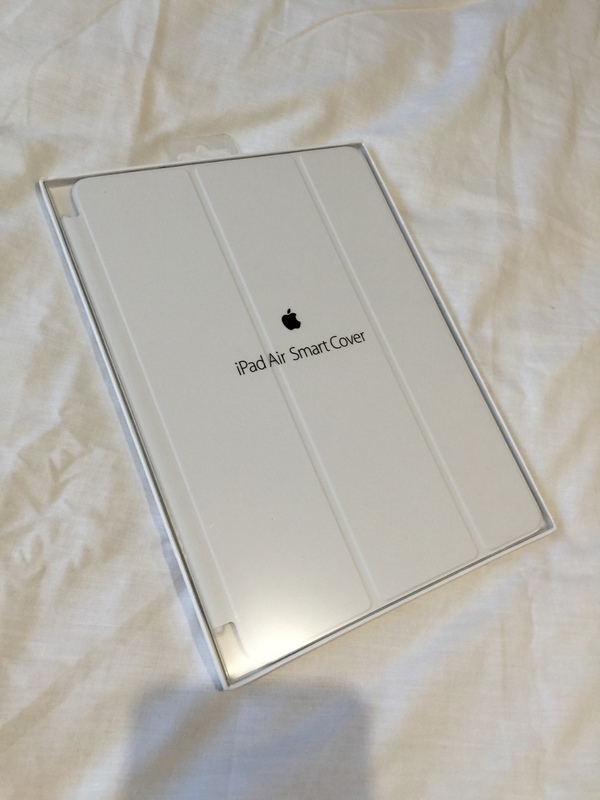 Brand new never opened. These are the magnetic type that cover the front of the device.